NASA had chosen a winner in its contest to design proposals for 3D-printed housing on the red planet. The contest was to design the most suitable design for four astronauts by using 3D printing techniques and materials indigenous to Mars. 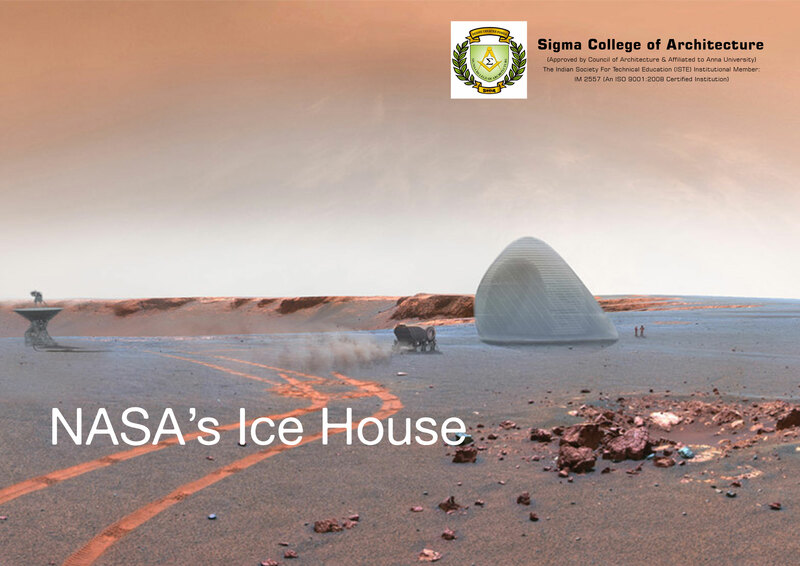 New York studios Search (Space Exploration Architecture) and Clouds AO (Clouds Architecture Office) worked together on the winning concept for a frozen Mars abode. The project titled – Ice House was selected as the winner. It would feature a pair of pods formed from ice and placed one inside the other to insulate inhabitants from Mars' inhospitable climate which can range from a temperate 20 degrees Celsius to minus 150 degrees Celsius. The project team comprised eight designers and as well as 14 specialist consultants ranging from scientists and astrophysicists to geologists and 3D-printing engineers.